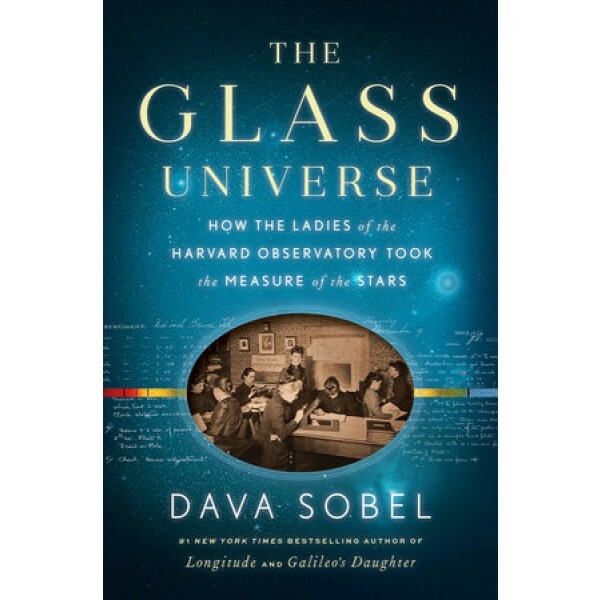 In the mid-nineteenth century, the Harvard College Observatory began employing women as calculators, or "human computers," to interpret the observations their male counterparts made via telescope each night. At the outset this group included the wives, sisters, and daughters of the resident astronomers, but soon the female corps included graduates of the new women's colleges — Vassar, Wellesley, and Smith. As photography transformed the practice of astronomy, the ladies turned from computation to studying the stars captured nightly on glass photographic plates. The "glass universe" of half a million plates that Harvard amassed over the ensuing decades — through the generous support of Mrs. Anna Palmer Draper, the widow of a pioneer in stellar photography — enabled the women to make extraordinary discoveries that attracted worldwide acclaim. 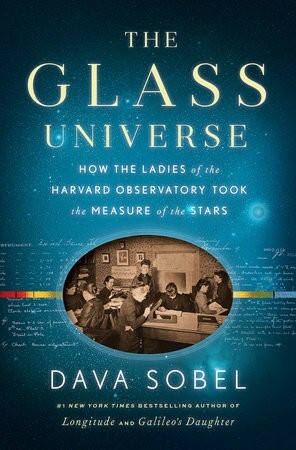 Their ranks included Williamina Fleming, a Scottish woman originally hired as a maid who went on to identify ten novae and more than three hundred variable stars; Annie Jump Cannon, who designed a stellar classification system that is still in use; and Dr. Cecilia Helena Payne, who in 1956 became the first ever woman professor of astronomy at Harvard -- and Harvard's first female department chair.